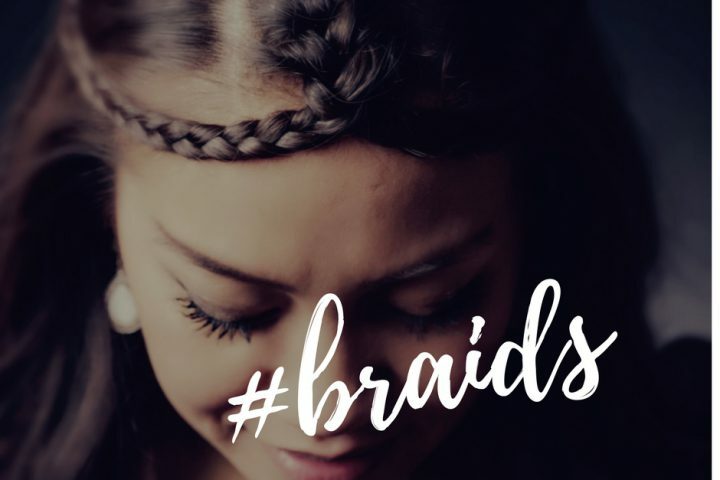 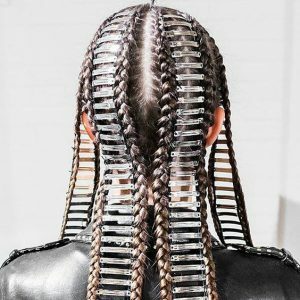 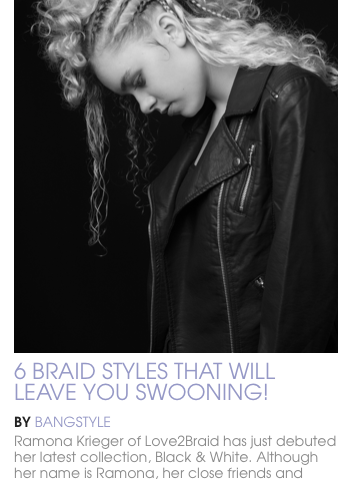 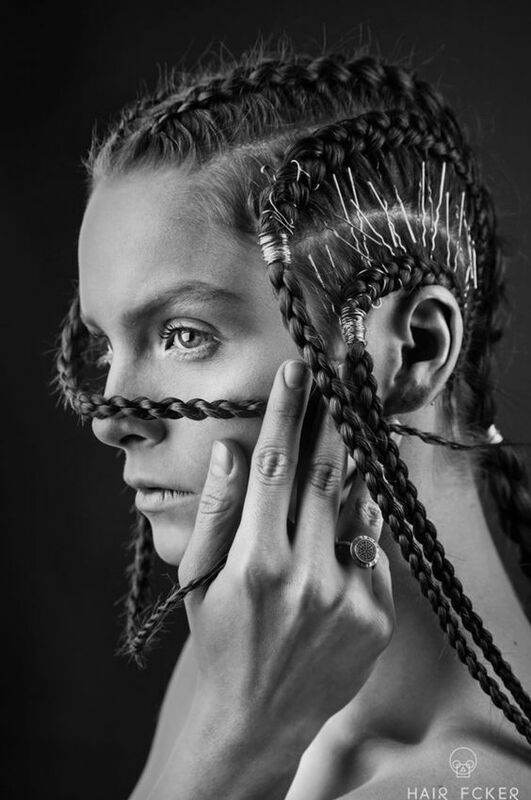 Hair Inspo ‘Clips & Pins’ || As we proceed to give you what you need to fashion-up your braids. 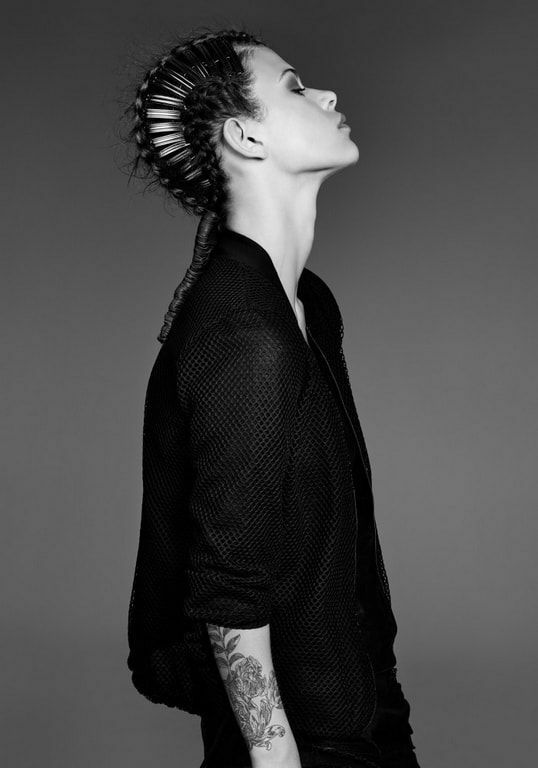 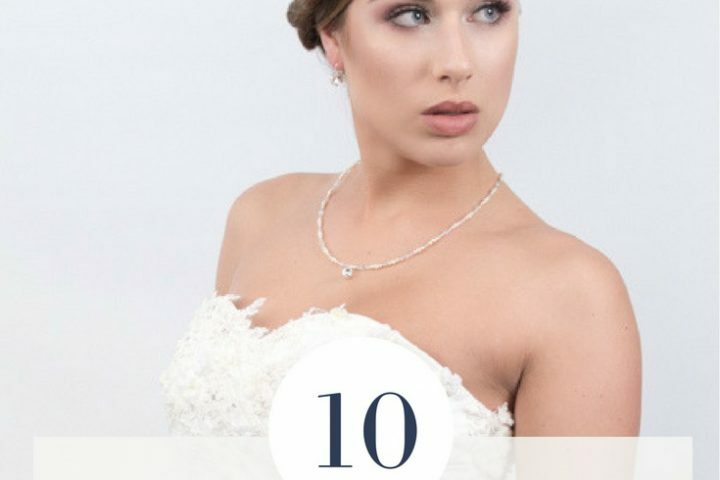 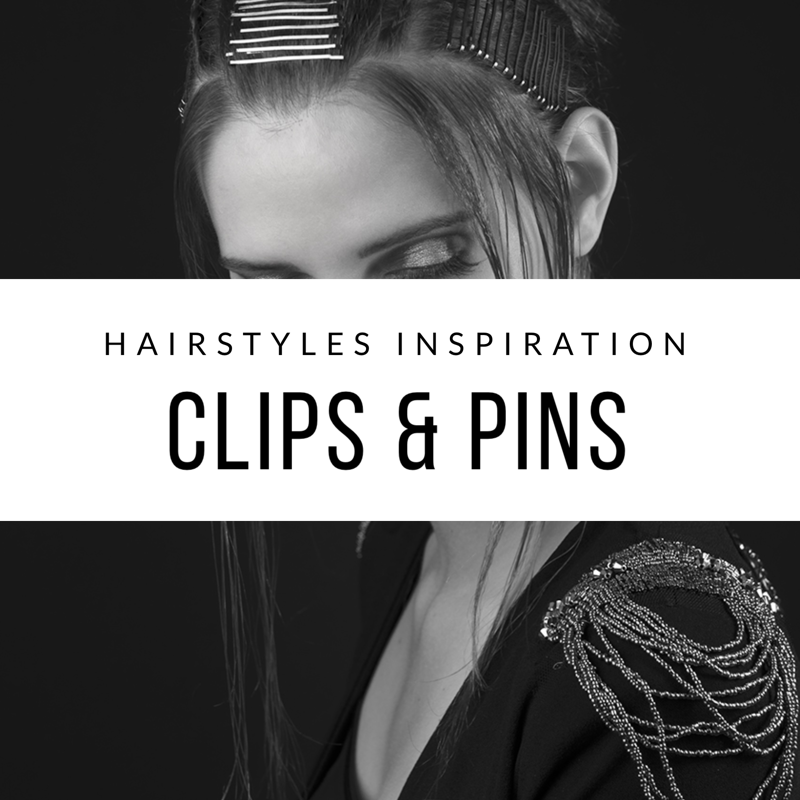 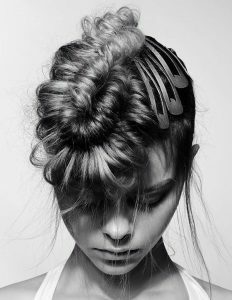 Clips and pins can do a whole lot of things with a simple hairdo. 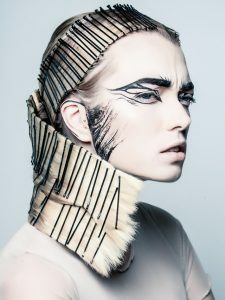 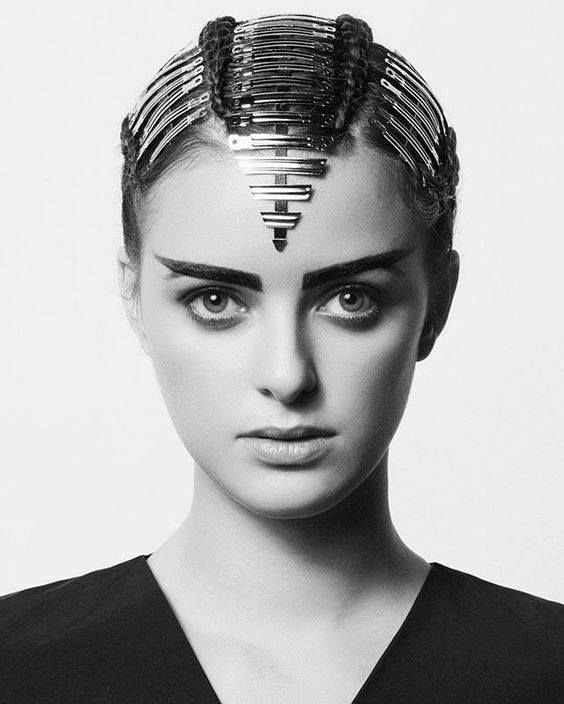 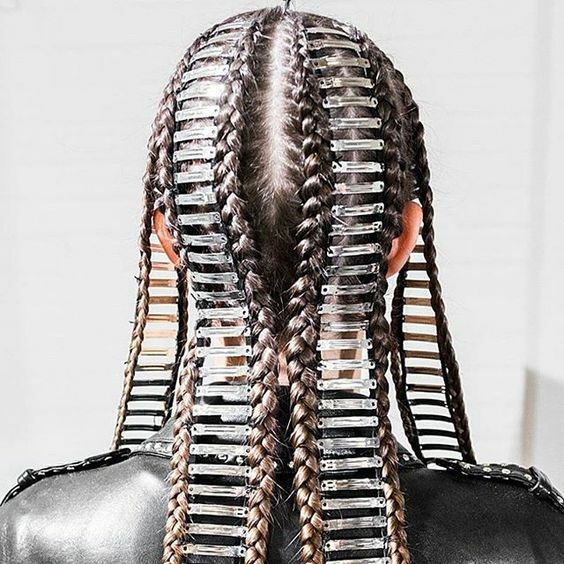 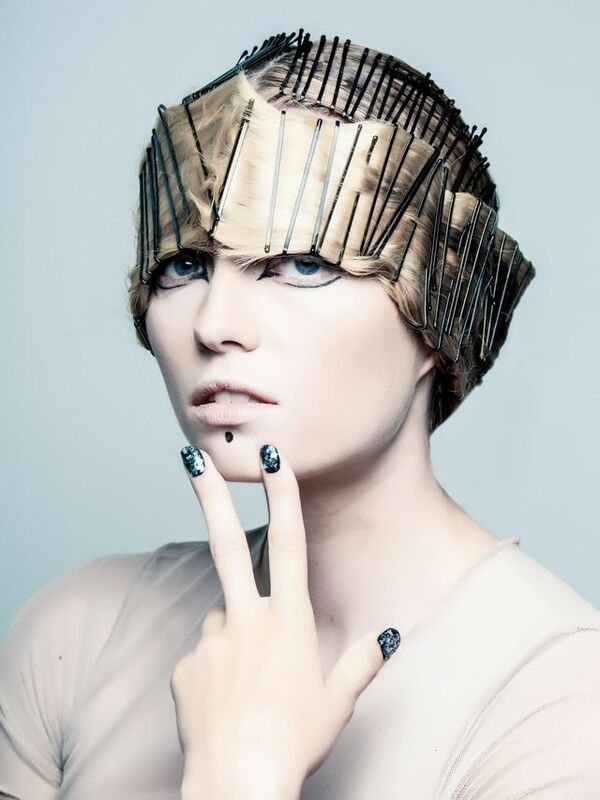 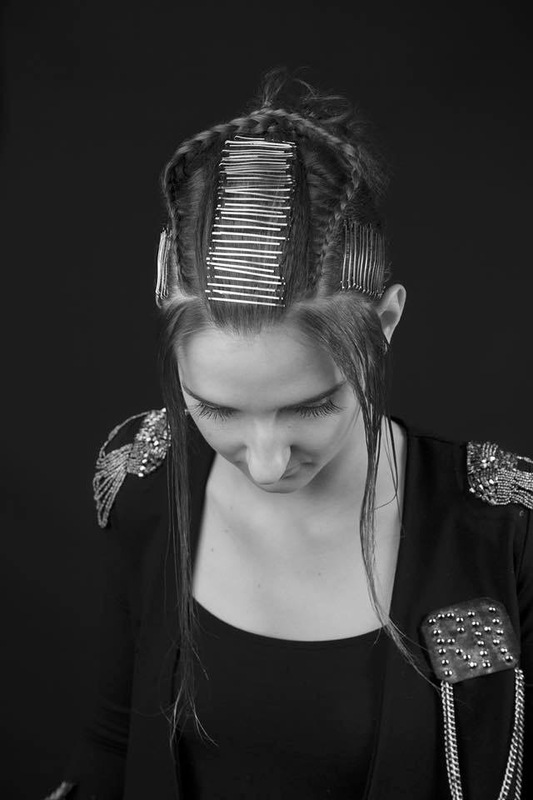 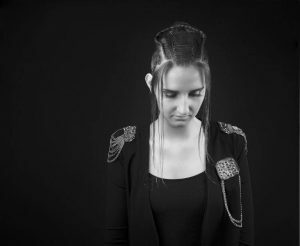 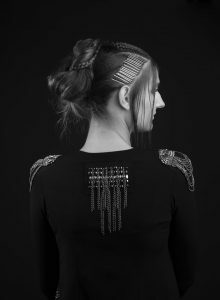 Put all the pins or clips next to each other and built up a metal piece of art into your hair design.